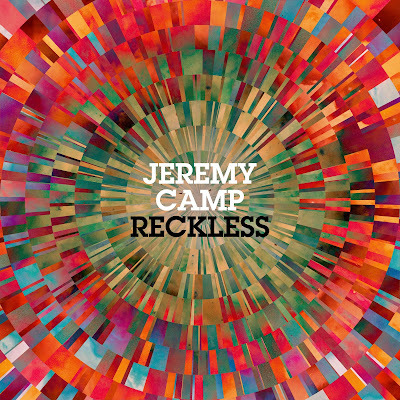 Reckless is the latest full-length record from Jeremy Camp, which was released on February 12, 2013. Reckless features the single and title track “Reckless,” which is already making waves at radio to set up the record for release. Jeremy Camp is excited to share what God has been doing in his life on this new album! New and old fans alike will find Reckless to be as heart-felt and passionate as ever. I became a fan of Jeremy Camp when I got to review his Christmas Album for you guys last year. Now, with his latest album, Reckless, out I have to say this album is not a disappointment. If you are a fan of his and haven't listened to this album yet, it certainly will not disappoint you. Is this a faith based album, sure. But all of his songs from beginning to end of this album are upbeat and catchy and you don't have to be religious in order to enjoy his music. Each song sends a different message, as most songs do, but the messages in these songs are showing Jeremy's love for God and his faith. But being a Christian myself, I found this album to be pretty great. When listening to it I would always get in a better mood and I love that my kids love the music as well and singing it around the house. My favorite from this album has to be the hit single, Reckless, it's something I can dance to and easy to listen to. Check it out below! Disclosure: All opinions are my own. 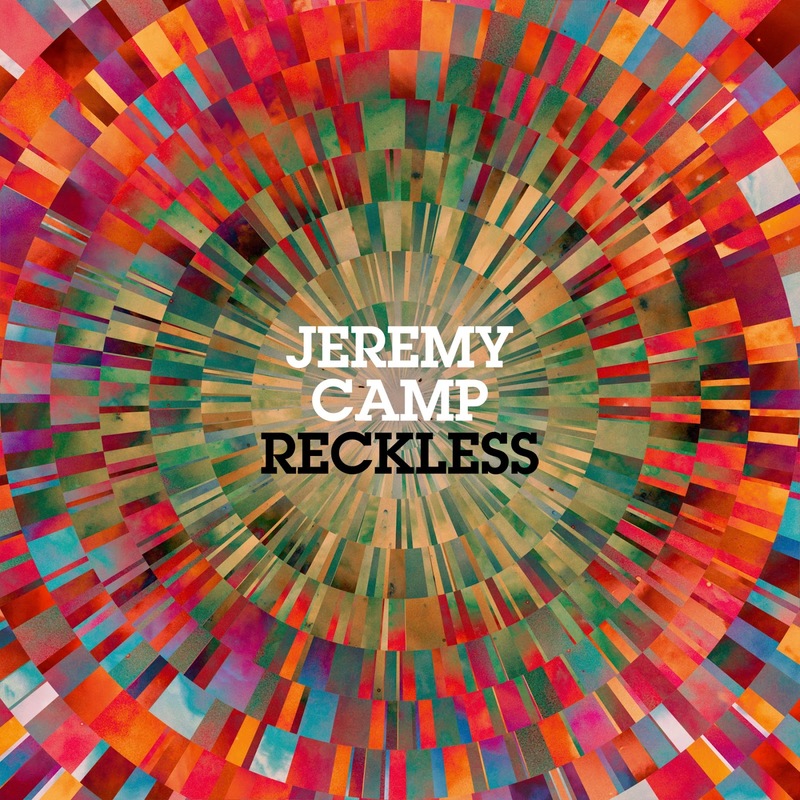 I received Jeremy Camp Reckless for the purpose of this review. No other compensation was received. Thanks to the company for the giveaway prize.